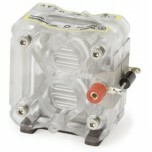 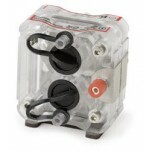 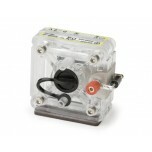 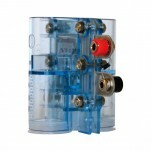 The Horizon H-3000 PEM Fuel Cell is a 3 Kilowatt, air fed / air cooled, self-humidified hydrogen .. 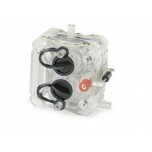 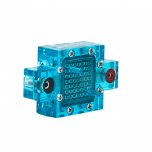 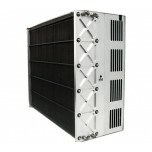 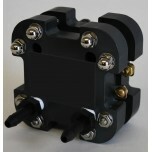 The Horizon H-5000 PEM Fuel Cell is a 5 kW, air fed / air cooled, self-humidified hydrogen fuel c.. 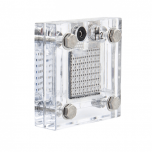 The Heliocentris Reversible Fuel Cell with Storage is designed as a high quality, durable reversi..
H-TEC's RFC H2/O2/Air Reversible Proton Exchange Membrane Fuel Cell (PEMFC) can be operated .. 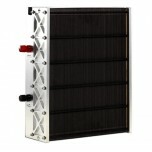 The Reversible Polymer Electrolyte Membrane (PEM) Fuel Cell combines the functions of an electrol..